The benefits of signing with Diamond Platnumz’ mega record label Wasafi have started showing for latest signees, Lavalava and Mbosso. The upcoming hitmakers have had a remarkable rise since putting pen to paper with the widely acclaimed East African stable. In addition to their growing popularity in the region, the Bongo stars have been rewarded by Diamond for their work ethic. The Wasafi boss took to his social media to appreciate the stars as he presented them with their new Toyota Harriers. “Asie fanya kazi na asile… Trust me they deserve that!!! #WCB4LIFE. 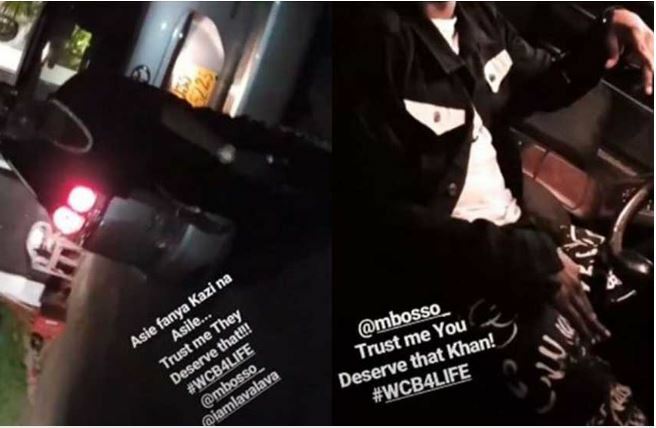 Mbosso trust me you deserve that Khan,’” Diamond posted alongside a video of the singers trying out their new whips. 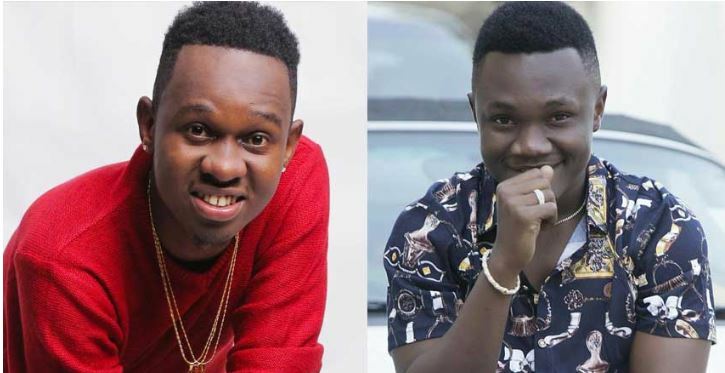 This is not the first time Diamond has made such pricey purchases for his artists, he previously bought cars for Harmonize and Rayvanny. Watch Mbosso and Lavalava receiving their cars below.